I think I’m not alone in this world where every time someone makes me or want me to read an article that is three pages long, or even only one page, I don’t want to read it word per word. Maybe scan it for a while, read the first paragraph the last and see if it’s interesting enough to read. This is also the same with blogging, I sometimes find articles online that is so long, makes me go and keep on scrolling and scrolling and all I see is just texts. Note, your visitors hate too much scrolling and they don't want to waste their time reading on things that is not part of their interest. So be careful when you’re writing too long articles. If you noticed I’ve split this discussion into parts because I don’t want to cause a brain overload by reading on my blog. At the same time, I can make you come back here in the blog to read on and see the continuation of this discussion. If you can write and have a blog post that is direct to the point, with no useless or out of topic information then do it. But make sure it’s fun to read, readable, brief and short. I can’t imagine a blog without images, don’t you think? It will be totally boring to look and unattractive. So make sure you’ll be able to include images on your blog post too, especially, if you want to promote your blog posts on social media websites like Pinterest. Another thing is that, some free blog hosting websites like Wordpress treat this as a spam, especially if you’ll include a link of your blog post on other websites. So to avoid the misconception of Wordpress to your new blog, then why not include some graphics on your blog posts. Don’t go to Google images and look for some images that you can use. This is actually one of the mistakes I made before, I go to Google images search some images and use it on my blog. The owner of the photo then sent me an e-mail about it, and I was never aware back then about this kind of copyrights and using of images. I mean, it’s on Google, it showed up there and maybe they’re letting me use it right? But that was my thinking before, I don’t have friends that are bloggers already and was not aware of this. So, I did apologize to the owner and just removed it. So yes, when adding photos that you don’t own, make sure you can use it on your blog and that the owner is cool with that. I have friends that are photographers, I asked if I could use their images and they let me as long as I keep their watermarks on. This is cool with me, because they’re my friends and it is theirs anyway. But don't over do it. Don't add too much images to your blog posts. It may cause slow load time for your blog, and may just cause your visitors not to read it and just leave your blog. So here’s another mistake of some bloggers make. 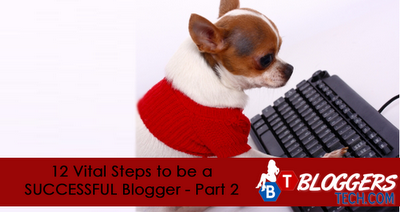 They treat blogging as something like it should be totally formal because you’re speaking or writing publicly. The thing is, that’s why we call it “YOUR BLOG” and not “COMPANY BLOG”, so just be yourself! 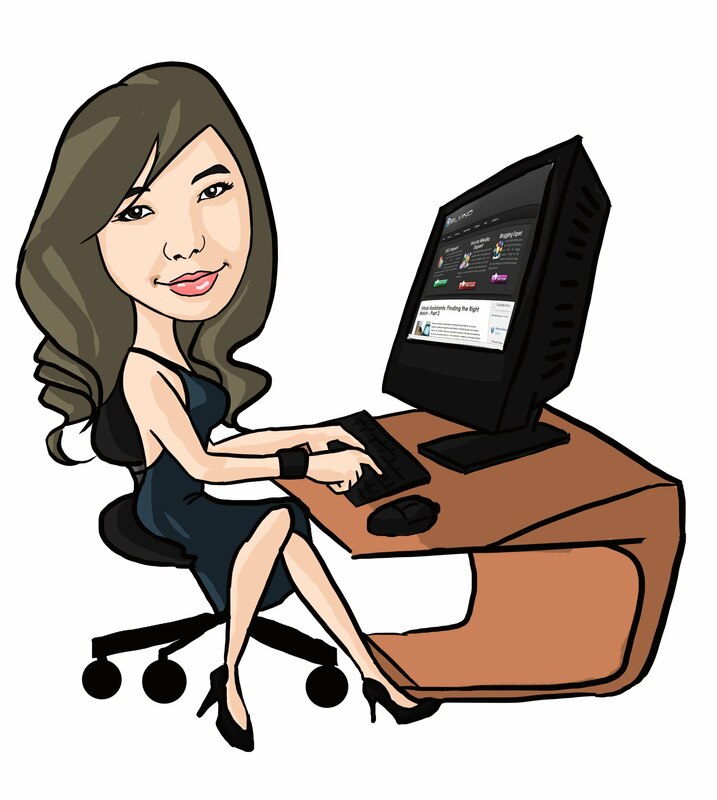 Add some personal experience and make your blog posts that will sound and express what you are. Avoid writing a blog post in a business style, people read blogs than articles because it’s more HUMAN, more personal rather than too business sales talk or techy words that they don’t get. I prefer reading blogs rather than an article or a newspaper that discuss the same topic. I understand blogs more compare to newspapers because of the Layman’s terms words. I have a low vocabulary (that, I admit) and sometimes, reading some articles makes me want to grab a dictionary and look it up. Not all of your blog readers will do that, they’d rather look for another blog which discuss the same topic, yet using a simpler and more quick to understand terms. For the next part, we’ll be discussing about traffic on your blog. So if you want to know about this then come back here at Bloggers Tech, tomorrow, Monday April 16, 2012. Subscribe, like and follow me to get the updates on the blog posts here. If you’ve missed the part one of this discussion, then just click on the previous link below.